Innovate and disrupt your business model and processes. With SAP IoT. Bring transparency, stability and automation to your supply chain processes. The industrial application of IoT is rapidly becoming a “must” for the successful modern supply chain. The proliferation of increasingly robust sensor technology now enables organizations to gather vast amounts of new, more accurate data on their physical processes. Big data analytics and machine learning can then digest this newly available information to provide actionable insight. Finally, IoT gives a comprehensive overview of the organization by breaking the silos that have historically separated business, IT and physical asset data, creating a holistic end-to-end process view that integrates all data layers. production, warehousing, yard logistics and transportation. 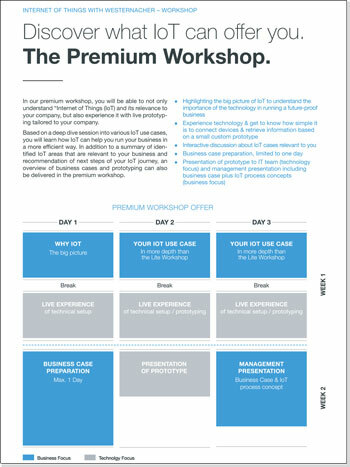 Understand what IoT means for your business with our tailored workshops. While most companies have a high-level understanding of the need for IoT, many teams lack clarity on how to take the first steps towards implementing the Internet of Things in their supply chain. 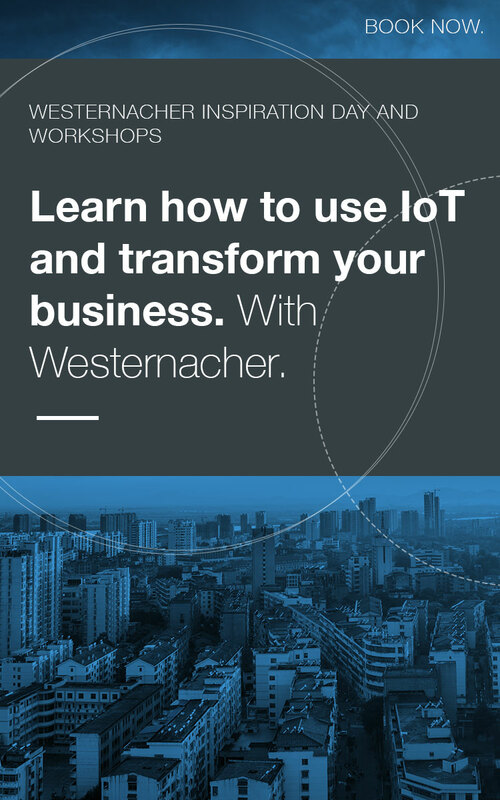 We help you understand the idea behind IoT, its relevance for your company, and the technology behind it. 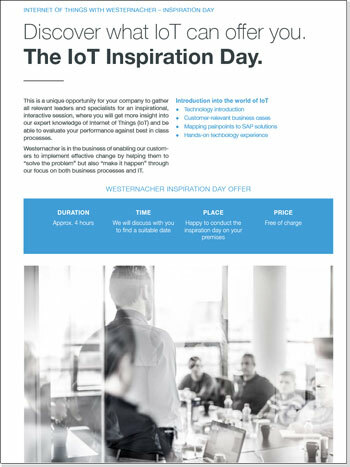 Get team buy-in about the value of IoT for your operations. Identify use cases most relevant to your operations. 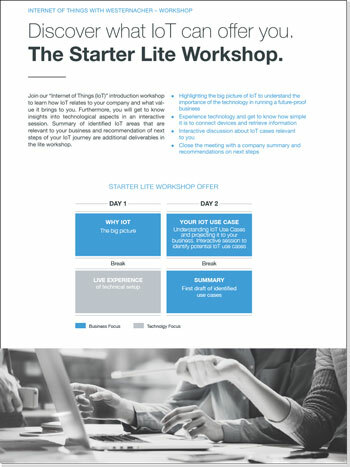 Understand the technology behind IoT projects, and gain hands-on experience. Develop a roadmap for your next steps. Your Business Partner for IoT. As a pioneer of technology and its applications, we can help you challenge the status quo. Our consultants provide a unique combination of hardware, software and data science expertise, combined with in-depth knowledge of supply chain processes and its integration to SAP, as well as non-SAP systems. In this way, we cover all key aspects in an end-to-end IoT process. Get more information about your workshop and register now for free. to find the most suitable date for your workshop. host your team in our training facility. Email us for further information, or to ask any questions. We look forward to hearing from you.